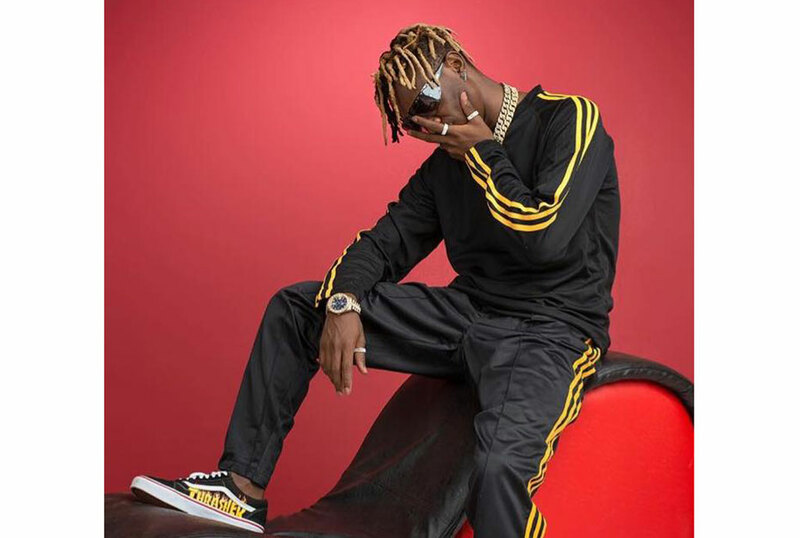 Fik Fameica is on fire – not just musically – the boy is making money, barely two years since he broke through. After bagging a huge endorsement deal with Africell, we hear the Kutama singer just sealed a juicy contract with a restaurant. And not your ‘Nalongo’ kind of restaurant, but rather one believed to be among the biggest restaurants in East Africa. Fik Fameica, real name Shafik Walukagga, will be the brand ambassador of Capital Kitchen which we hear will be opening its doors in Kampala soon. “My Dear fans, I am so glad to announce to you that I just signed another big endorsement with #Capitalkitchen…,” Fik wrote on his Instagram. Although he was tight lipped on the percentage by which his net worth has increased, we hear the fresh bwoy did not come cheap. Congrats man!